PolySwitch, Raychem Circuit Protection. Products, for battery protection includes the LTP series. • Low resistance. • Agency recognition, UL, CSA, TÜV. Product Attribute Attribute Value Search Similar. Poduct Attribute. Subcategory: Fuses. Indicator Style: See Through Case. Mounting Style: Holder / Clip. Fuse Size / Group: 3AG (6.3 mm x 32 mm). 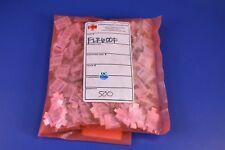 Product: Glass Fuse. (c) Product Features: Low profile, Low resistance, High hold current, Solid state. 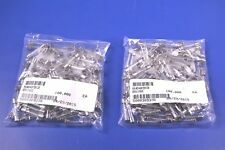 (a) RoHS Compliant (Lead Free) Product. The ability of PTCs to reset themselves after exposure to a fault current makes them ideal for use in circuits that are not easily accessible to a user or technician. 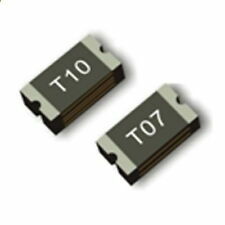 (c) Product Features: Low profile, Low resistance, High hold current, Solid state. PTC Applications. The ability of PTCs to reset themselves after exposure to a fault current makes them ideal for use in circuits that are not easily accessible to a user or technician. (c) Product Features: Low profile, Low resistance, High hold current, Solid state. 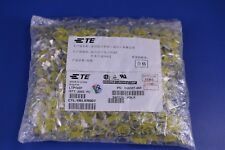 1000 RFE Solid State 20V 11.7A Strap Type Resettable Battery Fuses FLR380F. Fuse Size / Group: 3AG (6.3 mm x 32 mm). 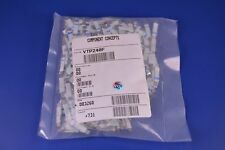 Product: Glass Fuse. Fuse Type: Fast Blow. Resistance: 51 mOhms. Indicator Style: Without Indicator. S&C ELECTRIC SMU-20 612175 POWER-FUSE UNIT, 17KV MAX, 14.4KV NOM, 175-AMP. 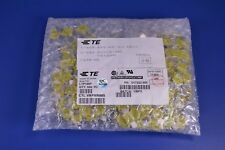 Telemecanique DF3NF20001 European Mounting Style Square Body Semiconductor Fuse Tap here to view a full product description. .
Actual Inside Dia 0.577 In. Actual Width 0.086 In. exact item you may receive. 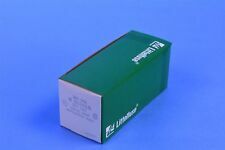 Ferraz Shawmut Lindner NH2, gL/gG, 315A, 500v, 120kA Fuse. 1 Piece LM2596HV DC-DC Adjustable Step Down Buck Converter Module. - Power: not adding heat sink<20W, add heat sink<50W. - Output current: rated current 2A, 3A(MAX) (need to plug heatsink), if the output power is higher than 20W, advise to add the heatsink. Degree of Protection:acc. (24 V) 6 / 144 A. Technical Information:AUXILIARY SWITCH. A95. A110 3 million. A145. AF750 2 million. Minimum Switching Capacity:A9. A75 17 / 5 volt per milliamp. (500 V) 2 A. 1 BKN/80 170M3448. 400A 1250V. COOPER BUSSMANN. This is a used fuse but has been tested OK. It is marked Limitron quick acting current limiting Fuse, Symbol and Amp. JSK-60, HRC-1, 100,00A. Int. Rat., 600 V. or less a.c. Class J Fuse. 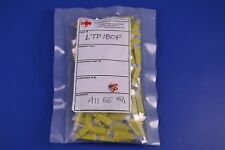 10PCS 1.5A 1500MA SMD Resettable Fuse PPTC 1206. These are used fuses but have been tested OK. 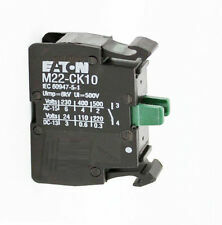 They include: three Class K9 fuses FRN 3 2/10, three Class RK5 fuses FRN-R-5 and one Class K5 fuse FRN15. This item is used and in working condition. Due to the multiple quantities available, you may not receive the item pictured in the ad above.